Ave Maria! 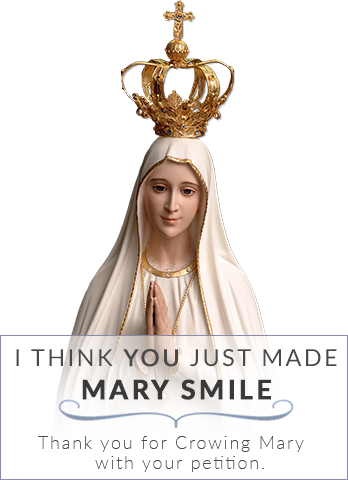 ~ It’s here my friends, in Mary's month of May and on the 100th Anniversary of Fatima. 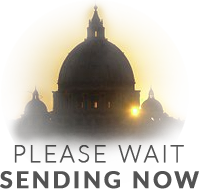 We are asking you sign a very important petition to the Holy Father. This is perhaps one of the biggest petitions you may ever sign in your life. 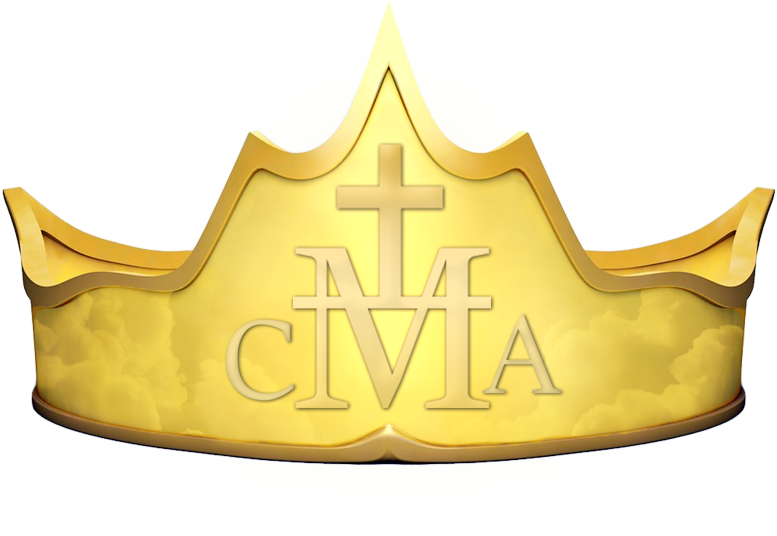 If the end result is achieved through our signatures, then it will change the history of the Church and the world forever because of the historic graces that will come upon the earth from heaven through Mary’s intercession. It was through Mary that Jesus came into the world. 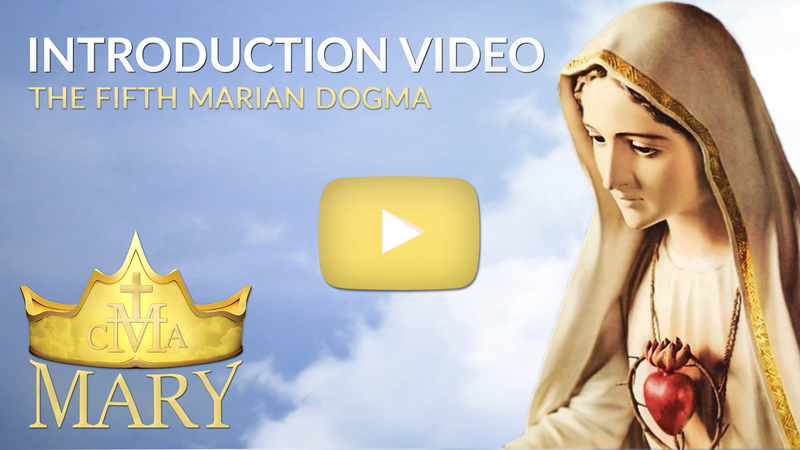 It was through Mary’s intercession at Cana that brought about Jesus’ first public miracle. 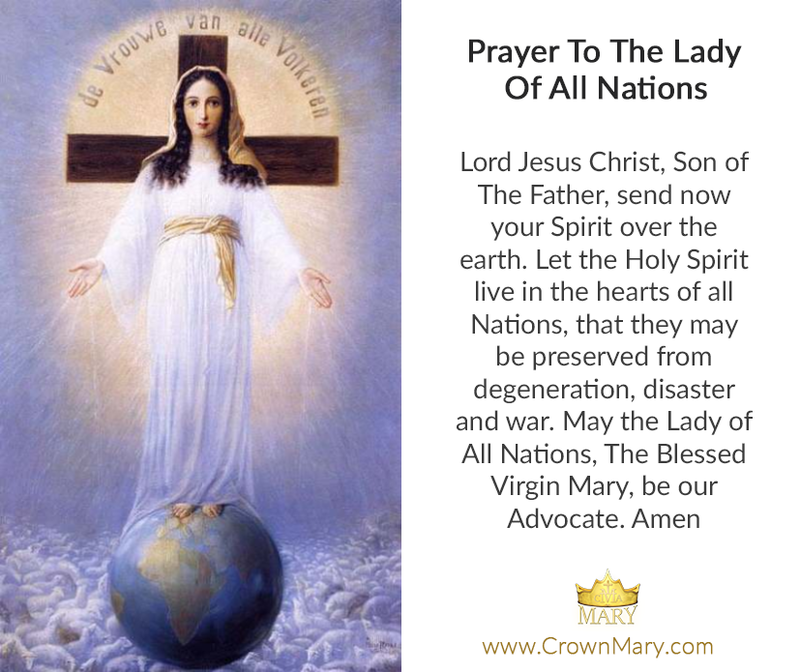 It was through Mary’s intercession that the first Pentecost came about, and of course a New Pentecost for the world, will once again happen through Mary. The world desperately needs an outpouring of the Holy Spirit to come upon the earth and to restore it back to God again. On this 100th Anniversary of the apparitions of Fatima, let us together petition our Holy Father and be an instrument in bringing this historic event. Now is the time. 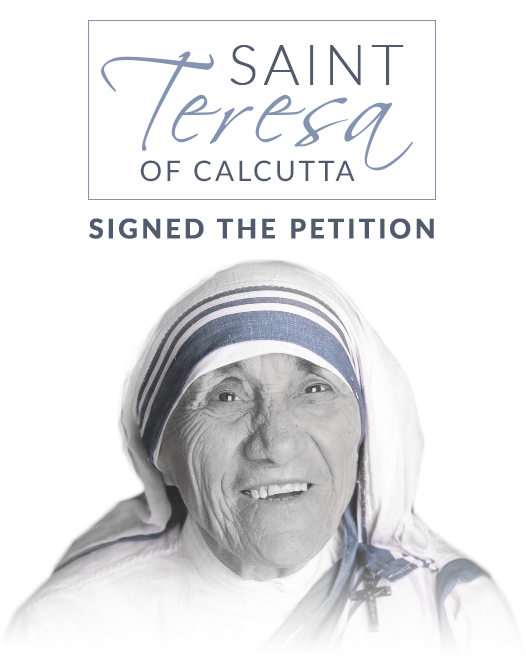 Saint Teresa of Calcutta once said “Together we can do something beautiful for God.” and in this case when you sign the petition, it will be “together with her” because she already signed it. 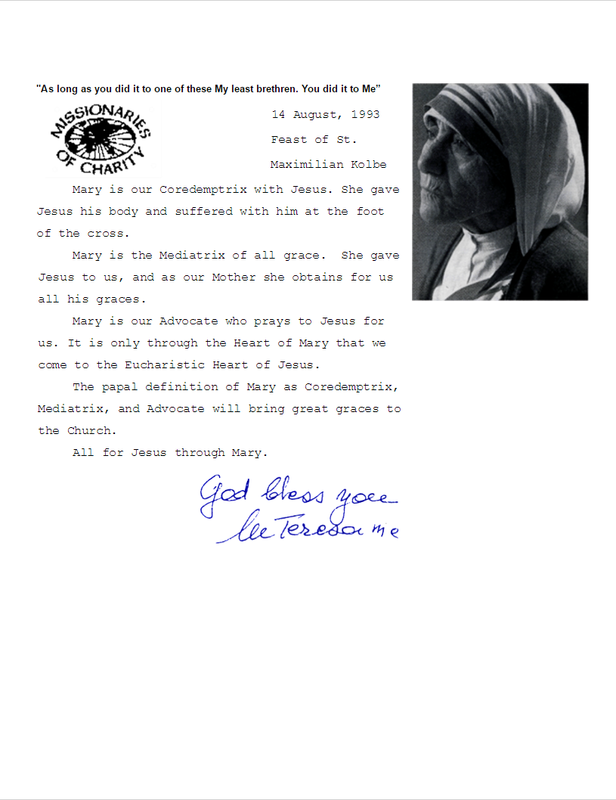 You can see a copy of her letter below. 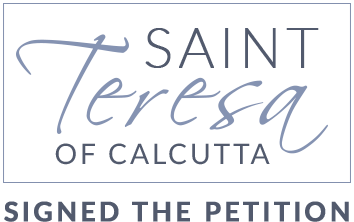 Mother Angelica also signed it, as well as numerous Cardinals and Bishops from all over the world along with the millions of others who have already signed this petition, including a canonized saint. 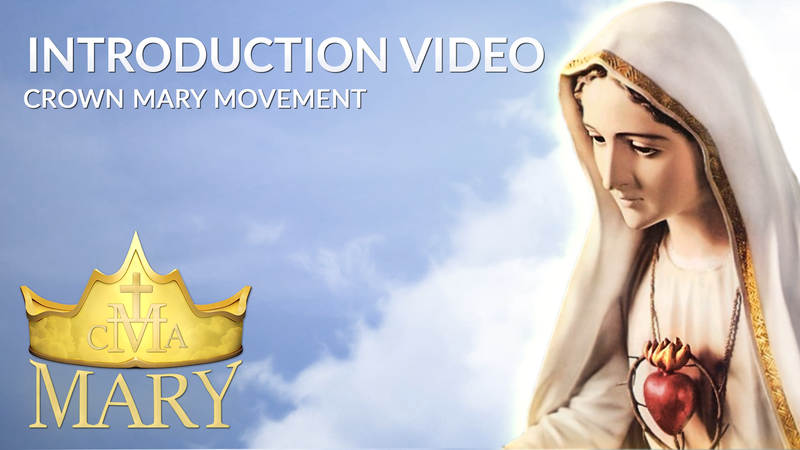 This is your chance to stand together with all of these voices and to Crown Mary with your petition to Pope Francis. Together let's “do something beautiful for God”. Sign the petition online today and then share it everyone you know. Share it with the world! Now is the time. May Jesus and Mary bless you abundantly for your generosity! I believe they will.